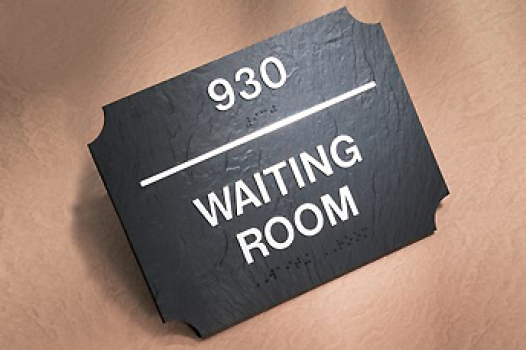 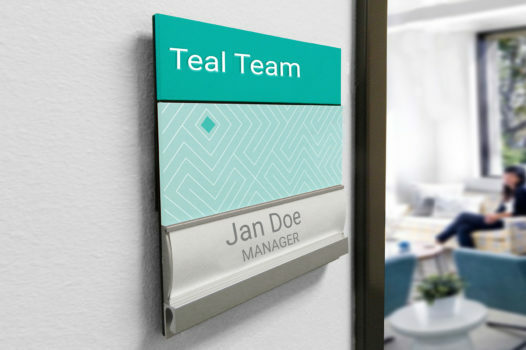 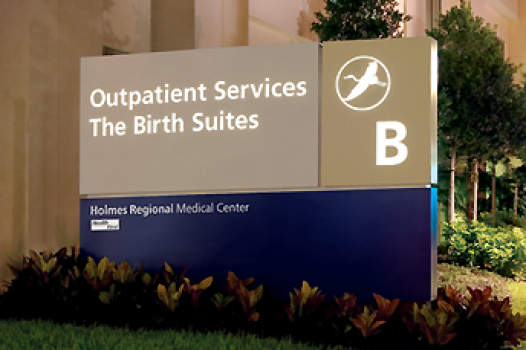 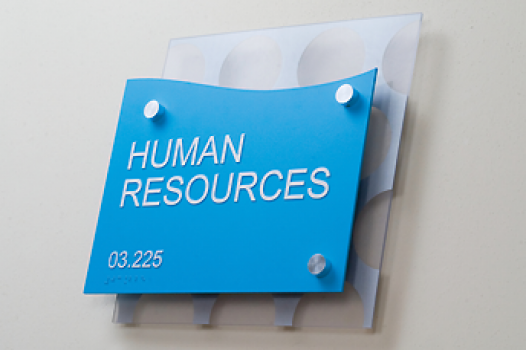 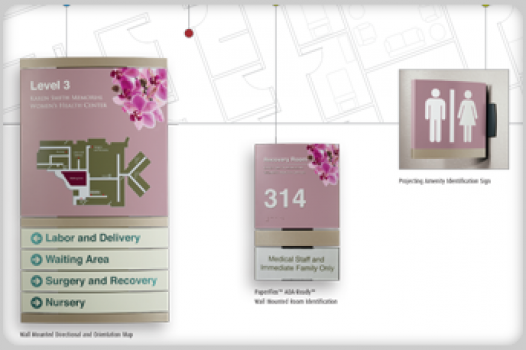 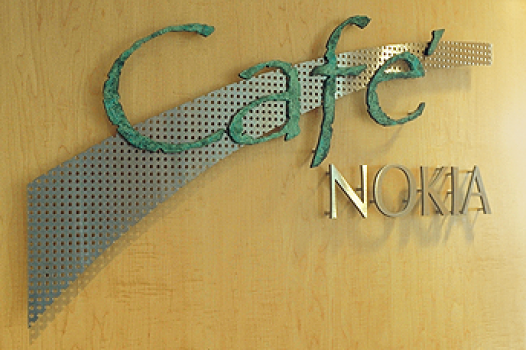 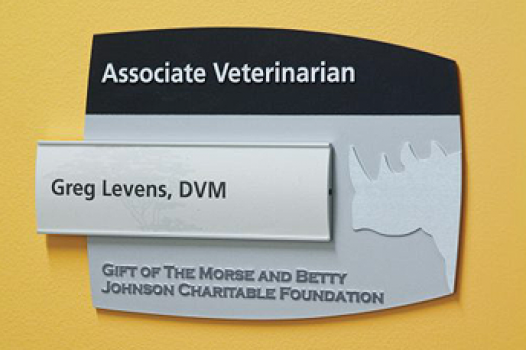 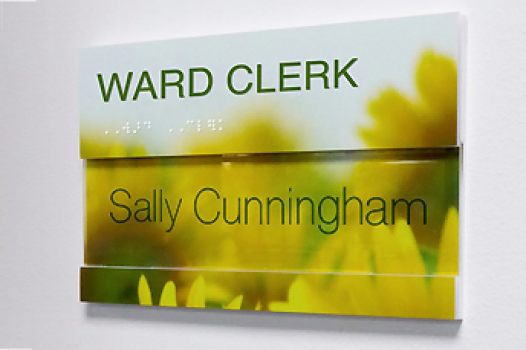 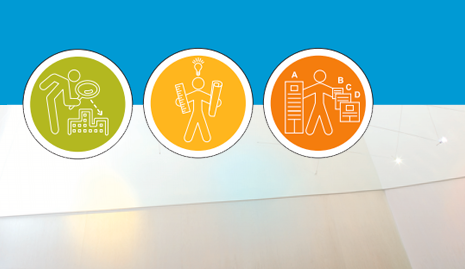 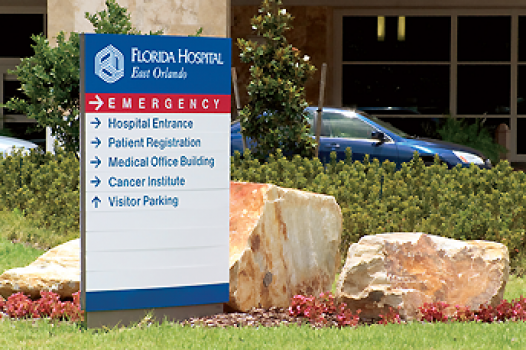 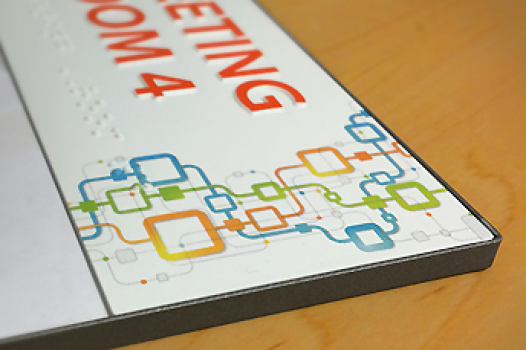 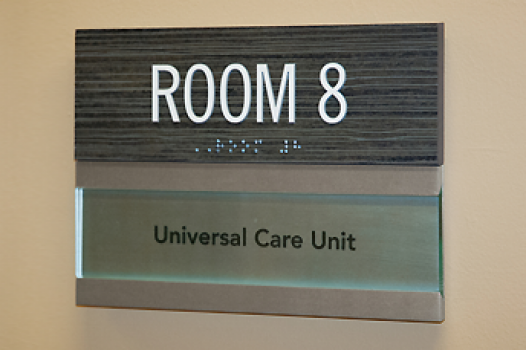 A look at effective and appropriate wayfinding solutions in healthcare environments. 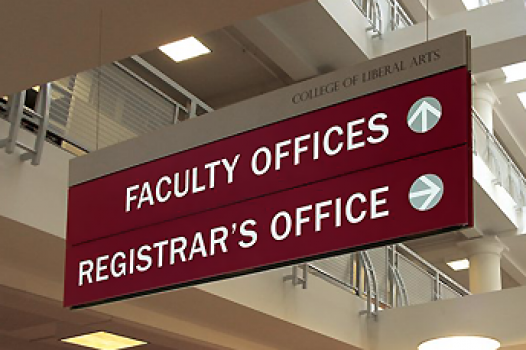 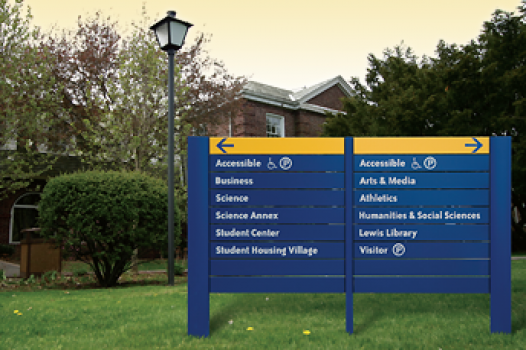 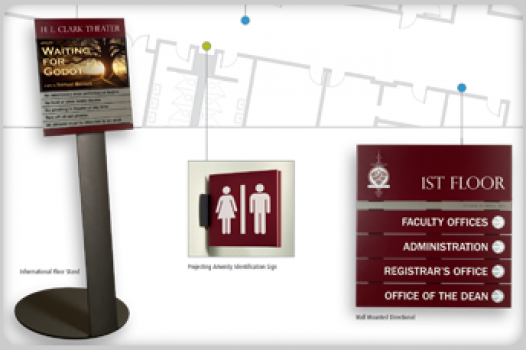 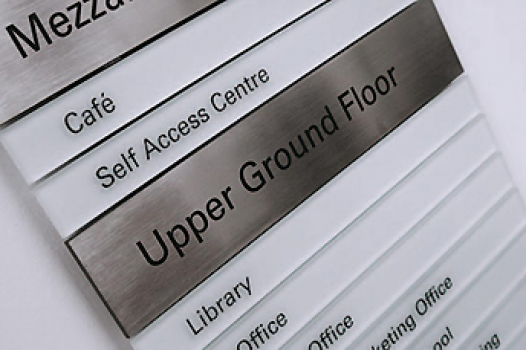 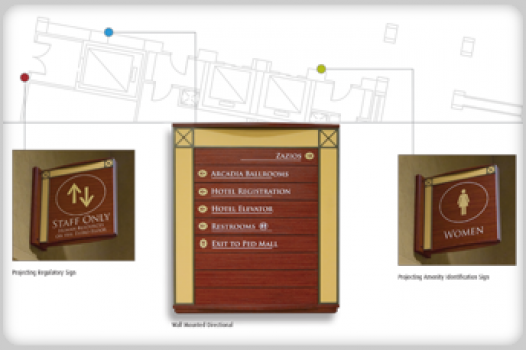 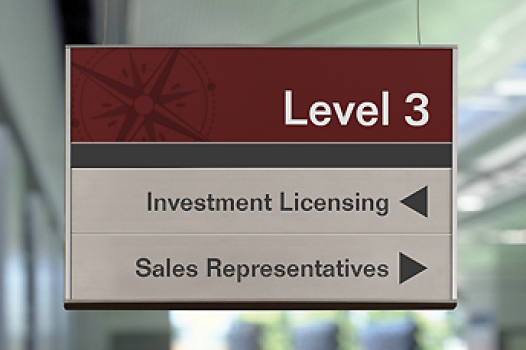 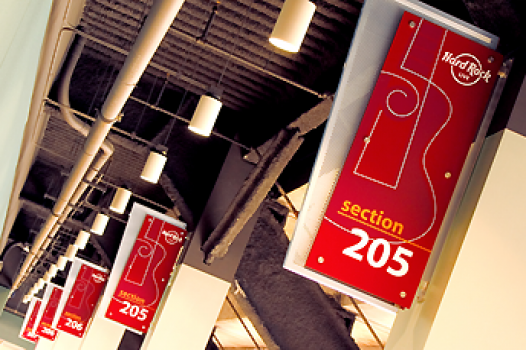 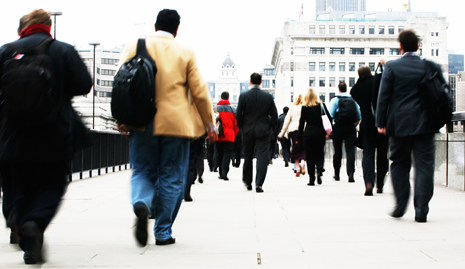 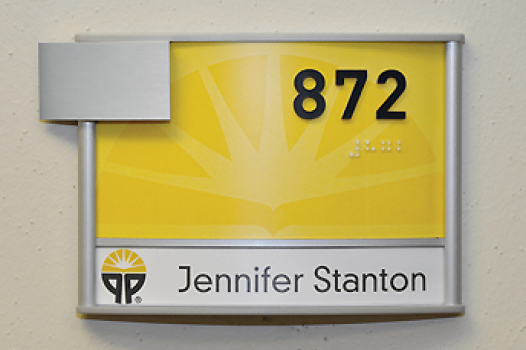 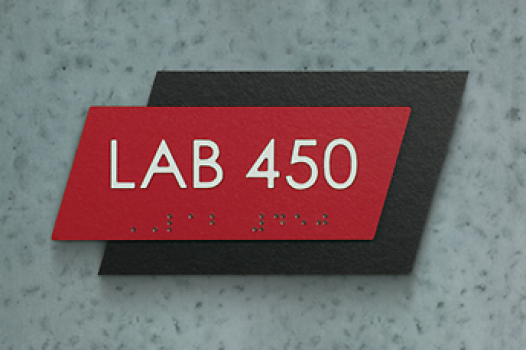 A look at effective and appropriate wayfinding solutions on college and university campuses. 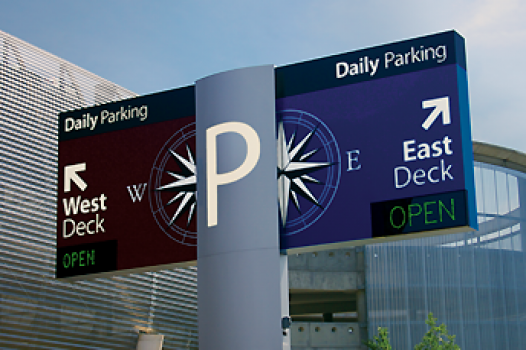 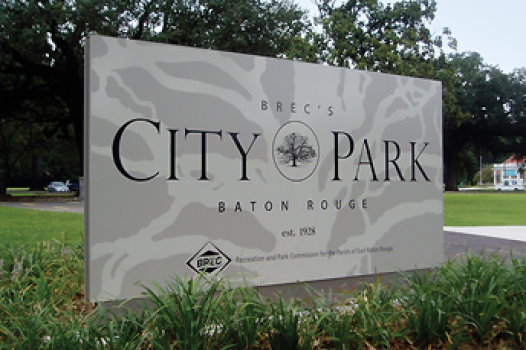 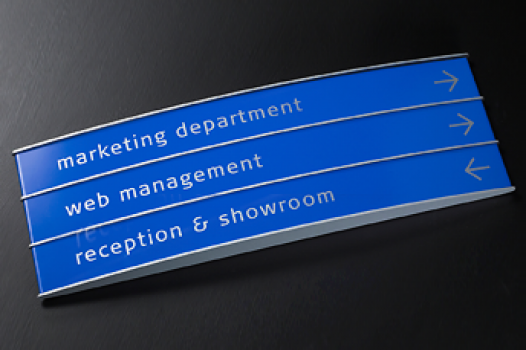 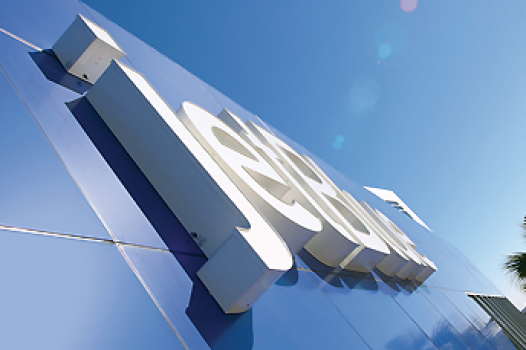 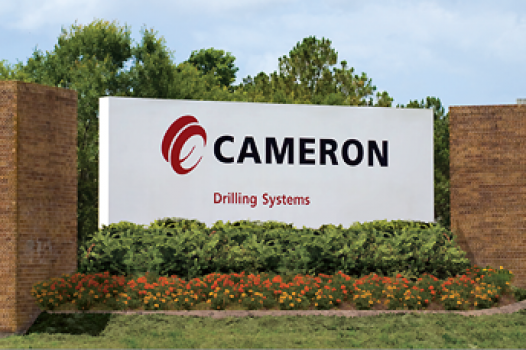 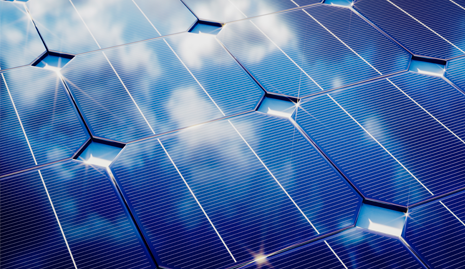 Benefits of using Solar-power as a sustainable alternative in illuminated exterior signage. 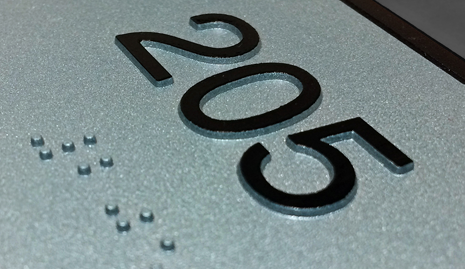 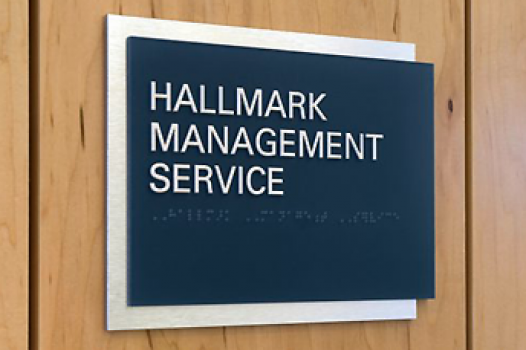 A concise description of the most critical signage considerations from the 2010 Standards for Accessible Design. 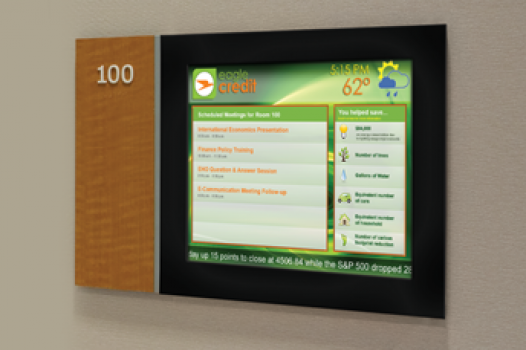 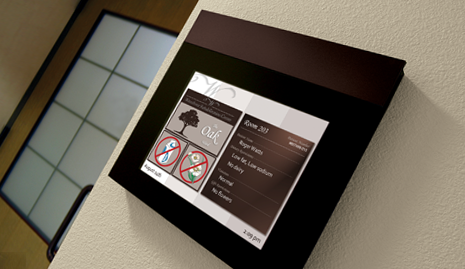 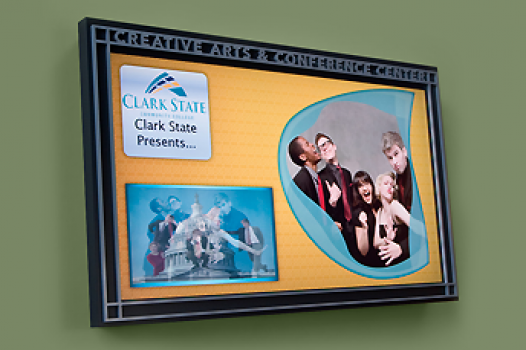 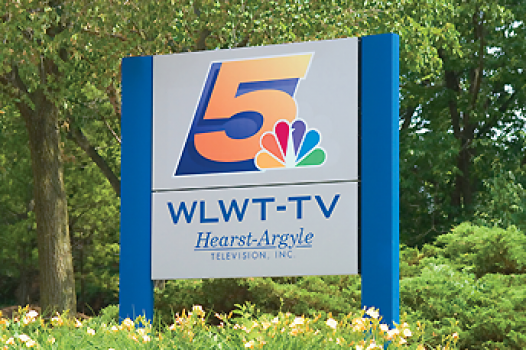 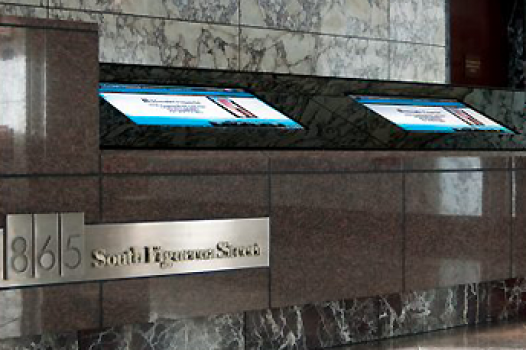 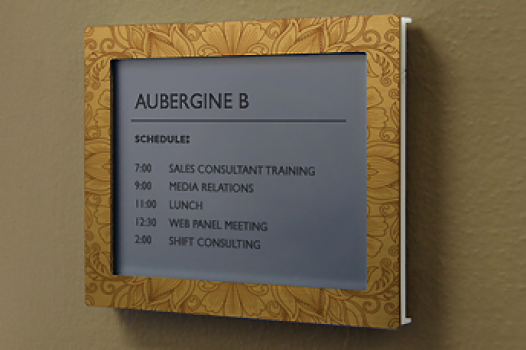 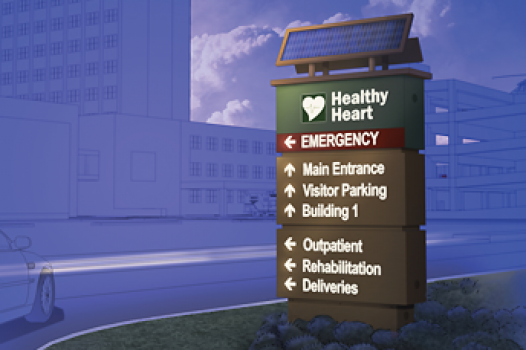 Since digital signage is configurable and flexible it makes sense for healthcare facilities. 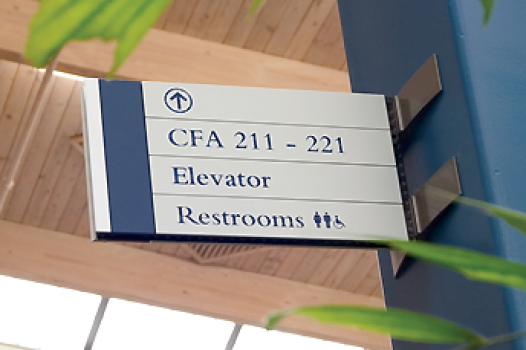 Effective and appropriate wayfinding solutions require careful planning and forethought. 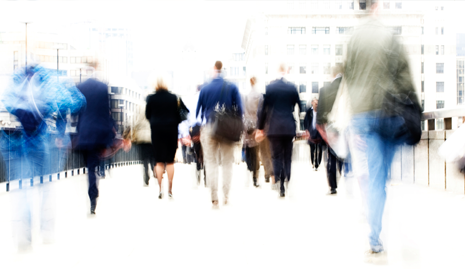 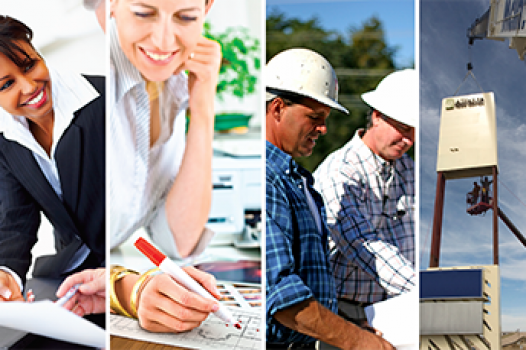 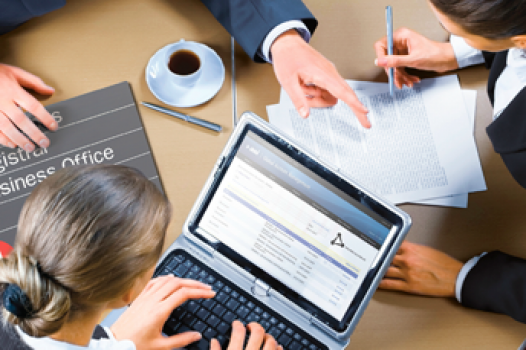 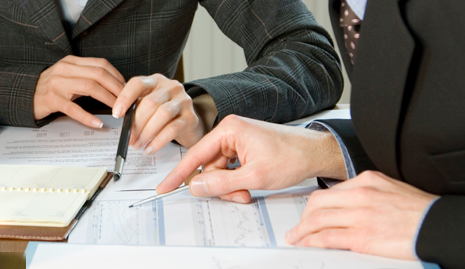 When maximizing value clients must consider design, budget, maintenance, and sustainability. 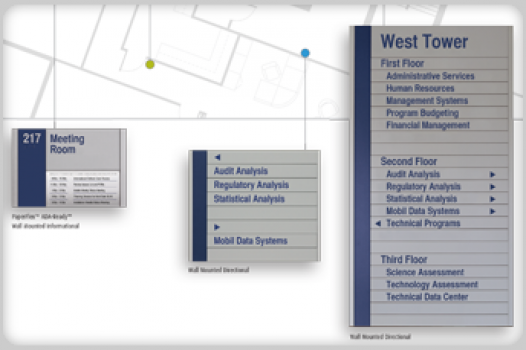 *This is a zipped file of several CSI Spec PDFs. 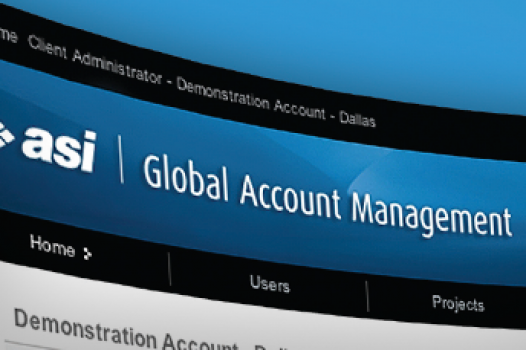 When the link is clicked the file will download automatically. 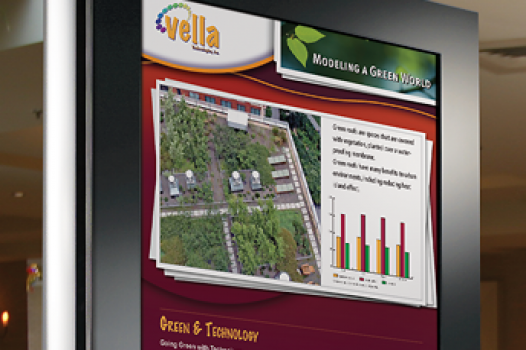 A browser PDF preview is not available.